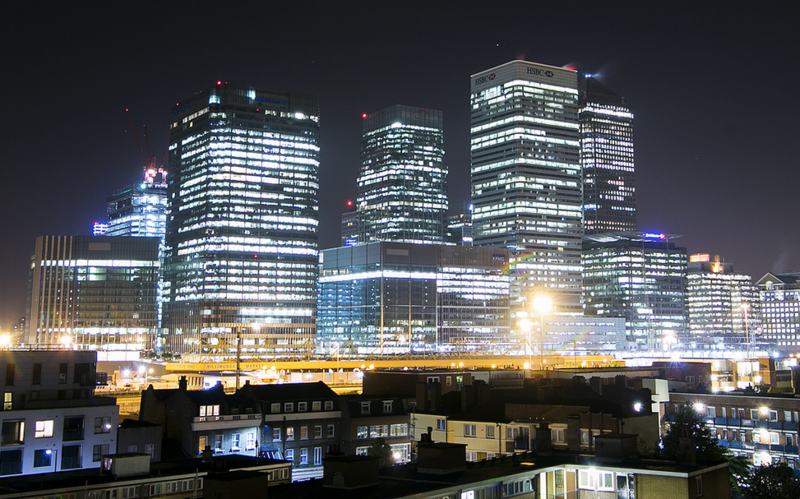 After rejecting a preliminary takeover approach of £2.2bn, Songbird Estates, the majority owner of east London business district Canary Wharf, has just received a higher offer from the two bidders Qatar Investment Authority and Brookfield Property Partners. The new offer values the company at 350p a share, for a total amount of £2.6bn. According to the buyers, representing a 15% premium on Songbird’s net asset value, which is still far from being satisfactory for the real estate firm, which put its value at 381p a share. David Pritchard, Songbird’s independent chairman, said the proposal “significantly undervalues Songbird and does not reflect the inherent value of the business and its underlying assets”. “The group has an exceptional management team with a clear vision to deliver additional shareholder value”, he also underlined. This is confirmed by Songbird’s latest results statement, released in September, which showed its property portfolio rising by 8.4% over the previous six months, up to £6.3bn. Additionally, the company is also diversifying away from its origins as an office developer. Indeed, it is currently working on several plans, as for example the Crossrail station construction, the retail mall expansion, together with a 3,100-home residential scheme called Wood Wharf and the redevelopment of the Shell Centre on London’s South Bank. Part of the reason for the deal’s rocky proceedings arises from several complicating factors. Firstly, the structure of Songbird that includes two layers of shareholders has been a minor issue. Nevertheless, this has caused the shares to trade at a discount to their net asset value, and has actually made Songbird a more attractive acquisition target in the process. The second, and more problematic factor, is that any deal would have to be agreed on by Songbird’s other major shareholders: Simon Glick and China’s Sovereign Wealth fund who hold 26% and 15.8% respectively. This prospective deal comes at the same time as a shakeup has been occurring in the QIA’s leadership. Wednesday, Qatar appointed Sheikh Abdullah bin Mohamed bin Saud al-Thani, a member of the ruling family, to the position of chief executive for the fund. In addition a reshuffle of the QIA’s board of directors has been ordered. The board is composed of Sheikh Abdullah bin Hamad al-Thani, chairman, Sheikh Ahmed bin Jassim bin Mohamed al-Thani, vice chairman, Ali Sharif al-Emadi, Sheikh Abdullah bin Saud al-Thani and Hussein Ali Al Abdullah. The fund already owns some of the most renowned distribution channels in London, such as Harrods in Knightsbridge, as well as several stakes in prestigious companies like Barclays (12.7%) – which is also headquartered in Canary Wharf -, Volkswagen (17%) and P.S.G football club through its Qatar Sports Investments branch, and it is planning to expand even further. QNA (Qatar News Agency), the official news agency, mentioned that the replacement of Ahmed al-Sayed would not change the $170bn fund’s strategy, which includes investing $15-20bn in Asia over the next five years. In this case we will see if Sayed’s reputation as an aggressive negotiator and dealmaker will pay off in the bid for Songbird.